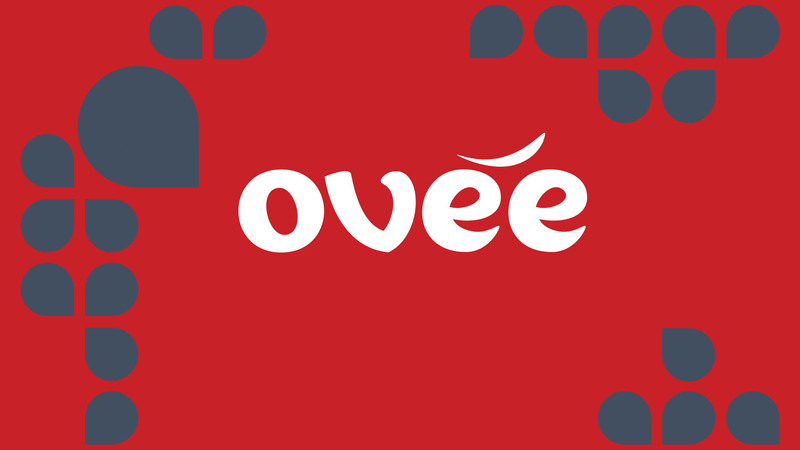 Looking for tips on moderating your event on OVEE? Building an audience? What about streaming through Ustream rather than Google Hangouts on Air? We'll show three video clips to address each topic.